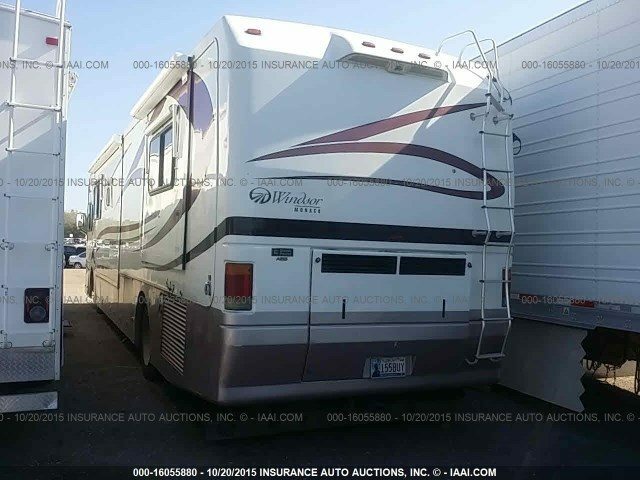 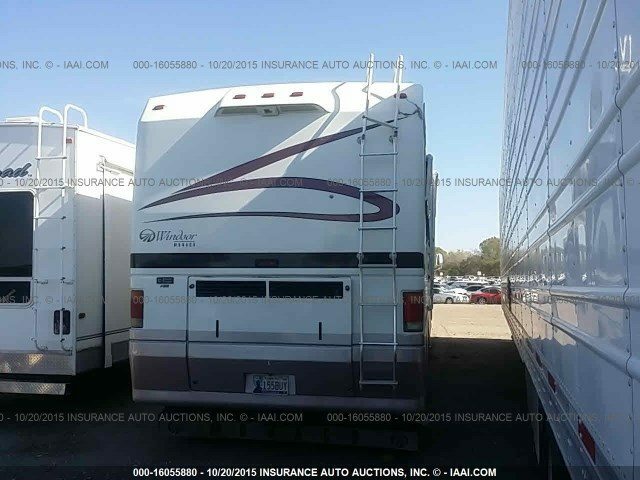 Call Colaw RV Salvage at 877-548-2125 to request items from this unit stock # D13498. 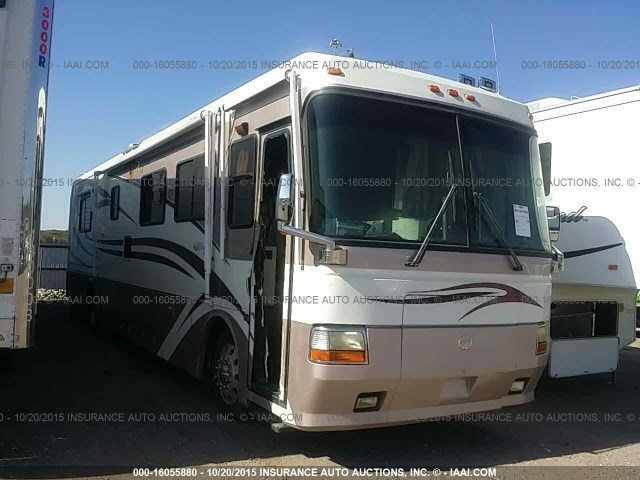 Colaw RV Parts is the nation’s leading supplier of salvage motorhomes. 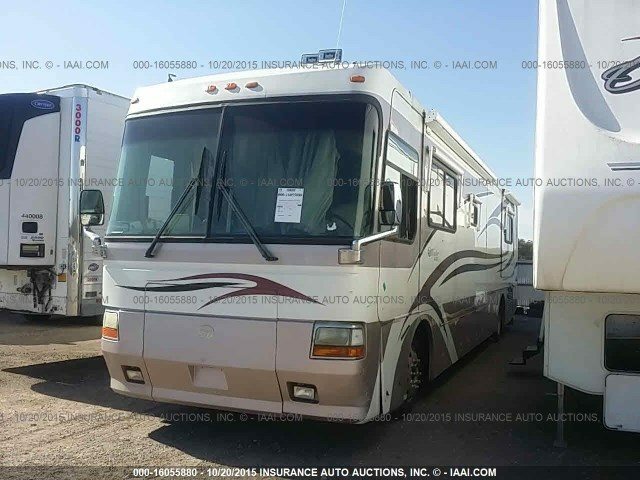 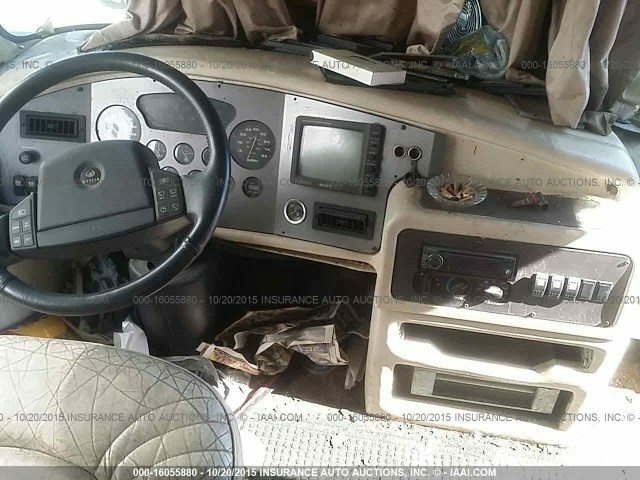 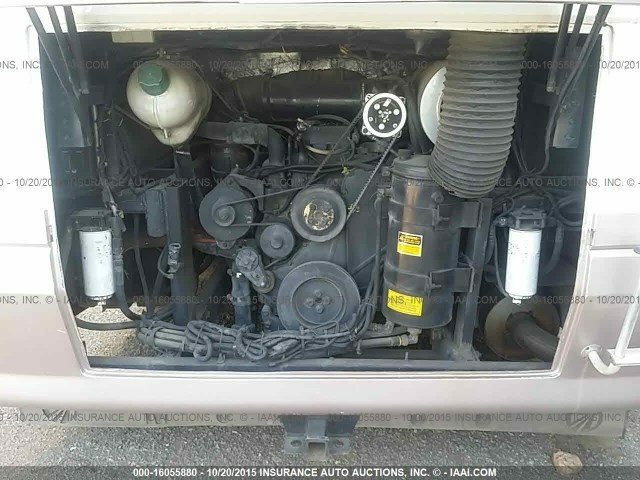 Salvage body parts are in stock for both gas and diesel motorhomes. We ship parts daily to anywhere in the USA.